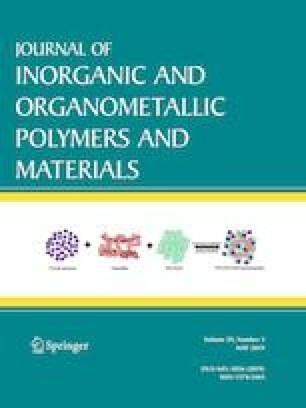 A facile co-precipitation technique was developed to prepare SnO2 nanoparticles using stannous chloride dihydrate (SnCl2⋅2H2O) and characterized. The photocatalytic efficiency of nano SnO2 was tested for degradation of Rhodamine B: C28H31ClN2O3 + (nano SnO2/λ = 254 nm) + reactive species (•O2−, •OH, •OOH) → H2O + CO2. In addition, mixture of Rhodamine B (RhB) and malachite green oxalate (MGO) were selected as the dual dye system (model pollutants) and their influencing factors such as concentration of mixtures (RhB + MGO), catalyst dosage, intensity of light source (254 and 365 nm), pH were also studied. Blank experiment (without catalyst) and surface adsorption indicates that Rhodamine B degrades at relatively very slow rate with k = 2.30 × 10−3 min−1 and k = 2.4 × 10−3 min−1 respectively. However, nano SnO2 induces a large increment in degradation rate corresponding with k = 4.0 × 10−3 min−1 (RhB = 8.69 × 10−6 M, catalyst 50 mg/100 mL, λ = 254 nm) and mixed dyes kRhB = 18.96 × 10−3 min−1 and kMGO = 26.5 × 10−3 min−1 were obtained. Further, the reusability of the catalyst was sustained up to three cycles and verified with XRD pattern. KA records his sincere thanks to the Council of Scientific and Industrial Research-HRDG (EMR Division, No. 01(2953)/18/EMR-II/1.5.2018), New Delhi, for financial support through major research project. The authors thank CIF, Pondicherry University for providing instrumental facility.